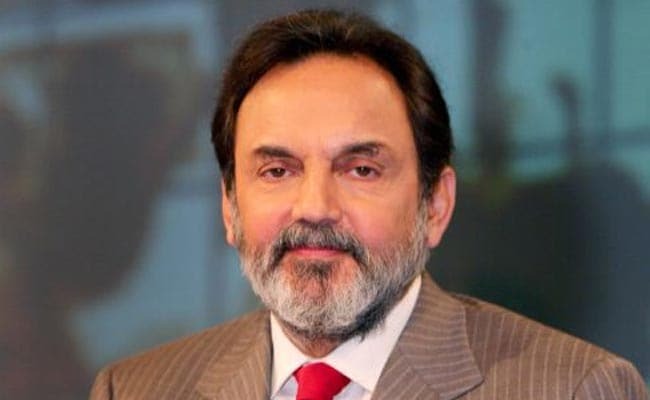 In the early hours of Monday morning, the Central Bureau of Investigation (CBI) allegedly conducted raids at Prannoy Roy’s residence in New Delhi. Interestingly, Prannoy Roy is the co-founder and Executive Co-Chairperson of NDTV (New Delhi Television Limited). The CBI has registered a case against him, Radhika Roya and a private company for causing a loss to a bank. Roy is a journalist and media personality. In 1988, he founded New Delhi Television Limited (NDTV), an Indian television media company along with his wife Radhika Roy. He is also an author and a professional British Chartered Accountant and Economist. The Union Ministry of Information and Broadcasting on November 4, 2016, ordered the channel to go off the air for one day. The ED served 2,030 crores (US$320 million) notice to NDTV for alleged violations of the FEMA Act on 19 November 2015.